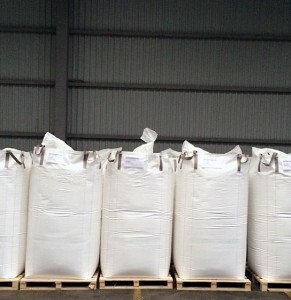 Polyvinylchloride (PVC), is a theermoplastic polymer. It is a vinyl polymer constructed of repeating vinyl groups (ethenyls) having one of their hydrogens replaced with a chloride group. 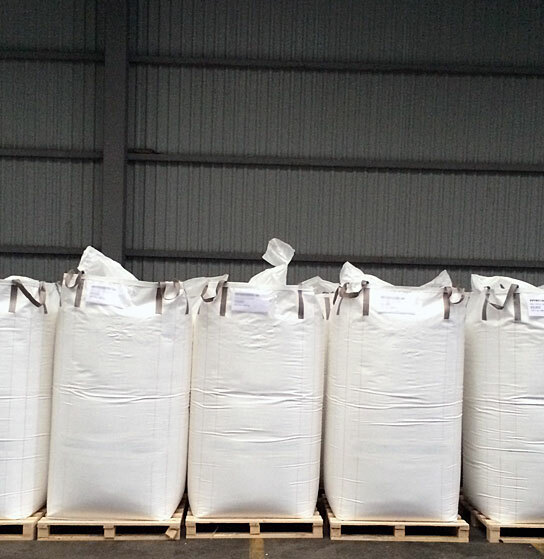 Polyvinylchloride (PVC) is the third most widely produced plastic after polyethylene and polypropylene. PVC is widely used in construction because it is cheap, durable, and easy to assemble. 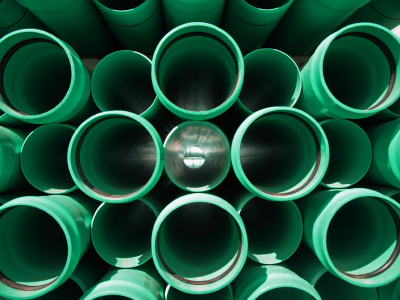 PVC production is expected to exceed 40 million tons by 2016. PVC intrinsic properties make it suitable for a wide variety of applications. It is biologically and chemically resistant, making it the plastic of choice for most household sewerage pipes and other pipe applications where corrosion would limit the use of metal.With the addition of impact modifiers and stabilizers, it becomes a popular material for window and door frames. By adding plasticizers, it can become flexible enough to be used in cabling applications as a wire insulator. It is also used to make vinyl records. Suspension PVC producers in Europe will have to turn their plants from mercury-cased production units in to membrane based plants from year 2017. All PVC suppliers of company “Litchema” is already using environmentally-friendly membrane plants or will start to use them from year 2017.